Hard Disks are an essential part of all computing device as it stores all the vital data, which, if lost, is very hard to retrieve. Irrespective of whether you are using a laptop or PC, data storage is of immense importance and it’s the hard drive that stores all your data in a secure manner. It is usually used to store data that ranges from application data to system files and all other information that the user wants. Hard disk data recovery can turn into a nightmare, especially if you are not quite an expert at using third party software or don’t even know how to repair damaged hard drives. Thus, prolonging the life of your hard drive should be your priority if you wish to keep using your hard drive for storing vital data in a safe and secure manner. There are many third party data recovery software available and you can download them from popular links. However, using such software can do more damage than good if the data loss occurred because of some physical damages to the hard drive. In such a scenario, you can always bank on the professionals that offer data recovery services in Singapore. There are several professional services available for Data recovery @ City Hall; so stop worrying and get help. You need to protect your hard drive from dust and also avoid overheating – Hard disks often tend to malfunction when they are exposed to dust. Overheating too can lead to malfunctioning of hard drives. Overheating can be avoided by opting for cooling techniques or stopping prolonged use of hard drives i.e. you must switch off your PC or laptop after every few hours so that the hard drives gets some time to cool down. The easiest way to deal with dust is to clean it on a regular basis and remove any accumulated dust particles. You can also use a cover for your PC or Laptop so that the hard disk is protected from dust. Check and rectify any “Ground” related issue – Your hard disk can be permanently damaged because of static electricity and recovering the data can become impossible. In order to negate the effects of static electricity, you will have to find out a solution. It is important to check the Grounding of your system properly and any persisting issue should be rectified. Use Surge protectors for the ultimate protection – Power outages can cause permanent damage to your hard drive. However, this can be prevented by using surge protectors, which has the ability to drive the extra power to the ground using the available channel. Now, this ultimately creates a complete protection for the hard drive. Monitoring the hard drive – In order to keep your hard drive in a good condition and ensure high performance over a long period of time, it should be monitored on a regular basis. You will need to keep checking your hard drive for performance and health. This can be accomplished by monitoring critical details like core temperature, free space etc. of a hard drive by using some third party software. However, we recommend that you hire professionals who can set up a system to monitor your hard drive on a regular basis. 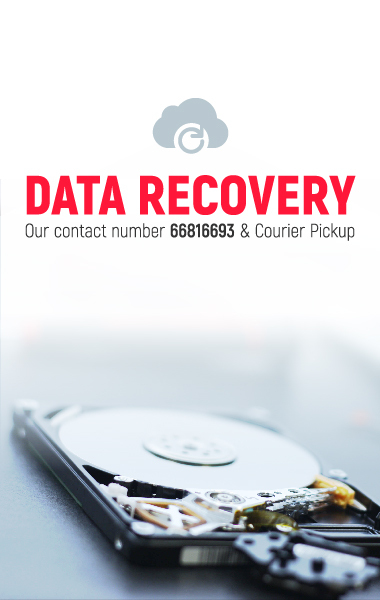 For this you can hire the services of company offering data recovery in Singapore. Separate installation of other data and OS – We often tend to forget that the operating system of our PC or laptop takes up major part of the machine’s resources. Thus, we end up loading the OS as well as the other data such as files, folders etc. on the same partition, which leads to greater read and write on the same partition. This is a sure way of damaging the hard disk and reducing its life. Try to install the other data and OS separately on your computer as that would prevent unnecessary wear and tear of your hard disk. Clear up the temporary files – The OS tends to create numerous temporary files even when you are carrying out normal operations. The in-built tools of your OS might be of some help in clearing up a few files but if you want to get rid of files like memory dumps, cookies, file fragments etc. then you will have to use third party software. Well, these are easily downloadable from some popular online links and even include step-by-step guide to set up and run the hard disk data recovery process. 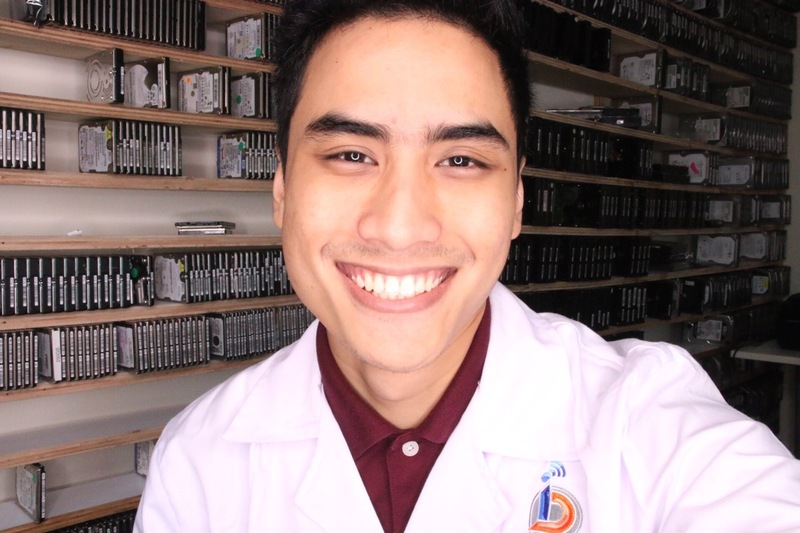 Duplicate files need to be remove from the disk – Both the health as well as performance of your computer is negatively impacted by duplicate files residing on your hard drive. You must see to it that all duplicate files are removed and this can again be done by using some popular software available online. Regular maintenance – Well, if you really want your computer to perform better year after year and also ensure that your hard disk does not crash resulting in data loss then it is best to avail professional data recovery services. 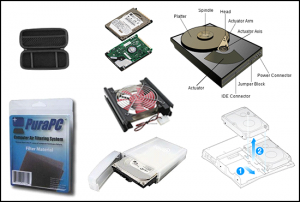 Now, these data recovery professionals not only help you to retrieve lost data but they even help you to take care of your hard disk. Regular maintenance by professional services means a better performing PC or laptop. 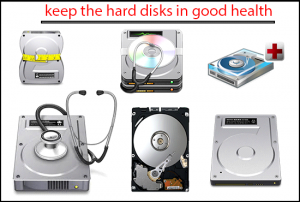 Now that we have learnt of some smart ways to keep the hard disks in good health and prolong its health, it is time to implement them without any delay. All the above tips are immensely helpful in enhancing the health as well as performance of a hard disk. The biggest advantage of keeping your hard disk in good shape is that you will never have to worry about losing vital data. Users often find it challenging to recover data they might have accidently deleted or data that got corrupted because of faulty hard disks. There’s no point in worrying or losing your night’s sleep because you can always avail hard disk recovery services in Singapore.